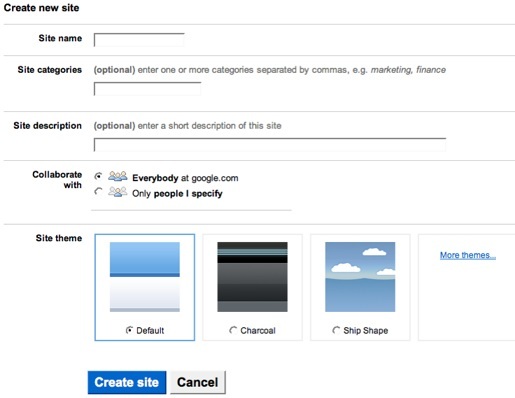 Google Sites is one part of the Google Productivity Suite of applications. Google Sites are easy to set up web sites that you can work on and share with others. Google has integrated most Google applications to work within Google Sites. Decide on a topic for the site. Ideally this will be something that your school might use, something you all want to do this summer or just something fun you are all interested in to make the afternoon fun! Again bonus points for any group avoiding mention of Justin Bieber. 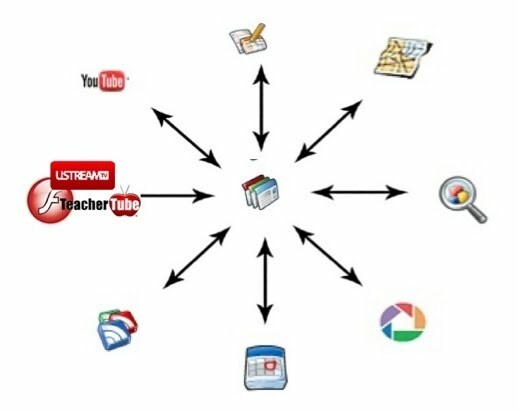 Add the lead learner as a collaborator on your site. Links to each site will be shared below.